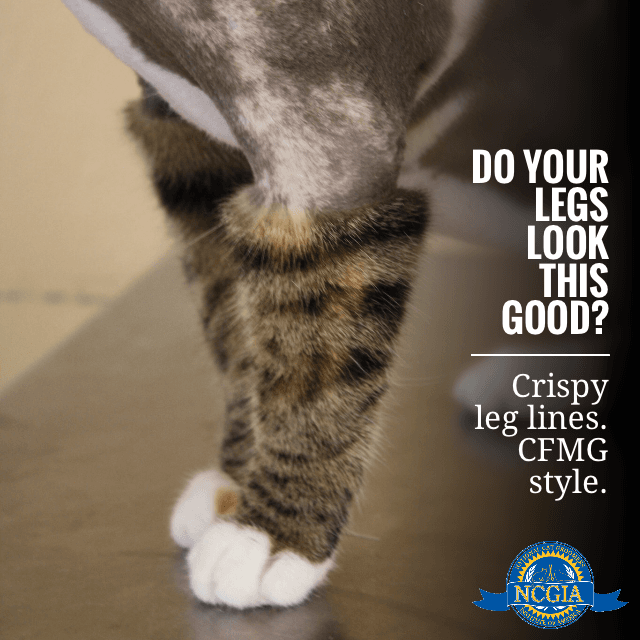 Did you know that many groomers don’t take cat clients due to the risks involved? Cats are very unpredictable and fast. 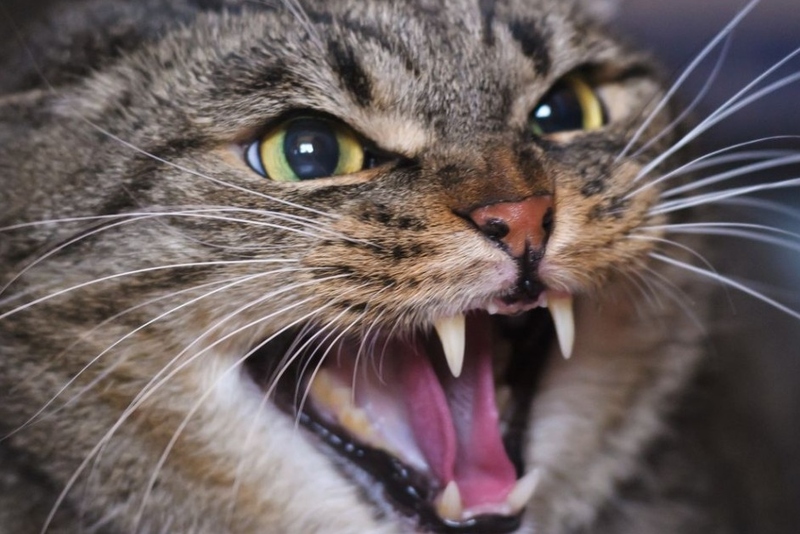 A cat bite can send a groomer into the hospital for 5 days. 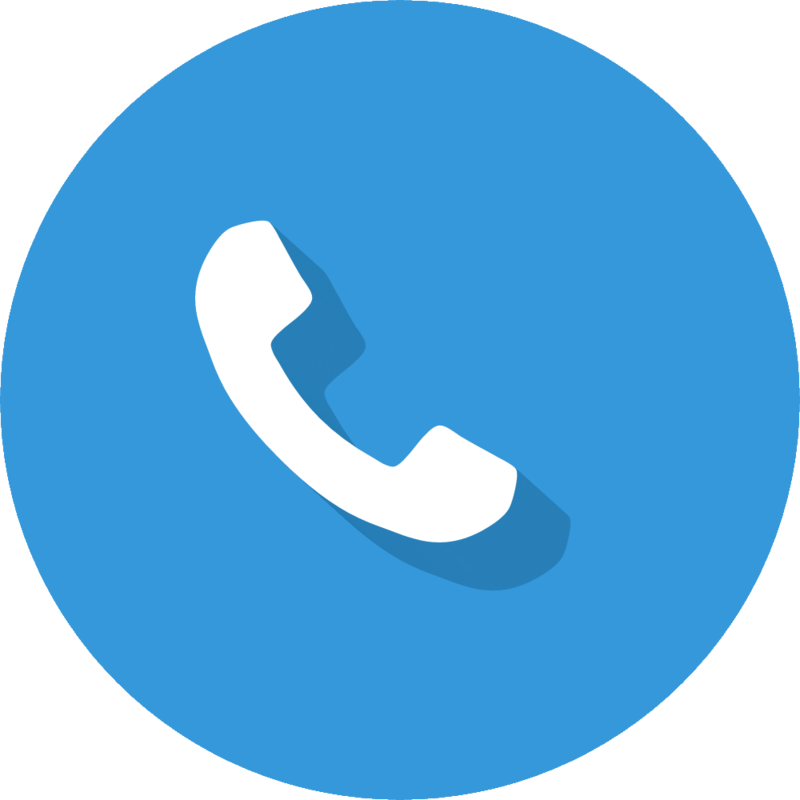 Cat scratches can become infected. A scratch to a groomer’s eye can force them to give up the trade they love. 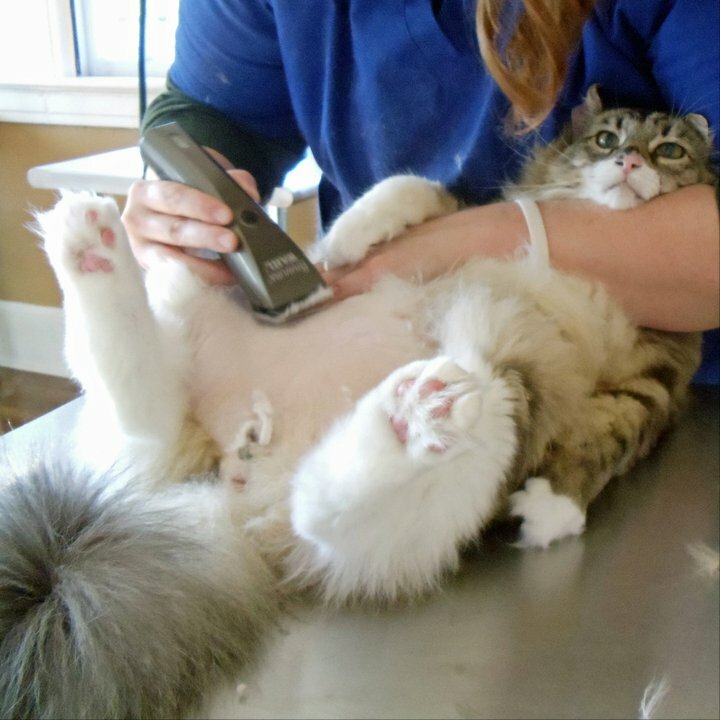 Due to the risks, most groomers refuse to take on cats and many vets will only groom them under sedation. Cat’s skin is very delicate and thin. 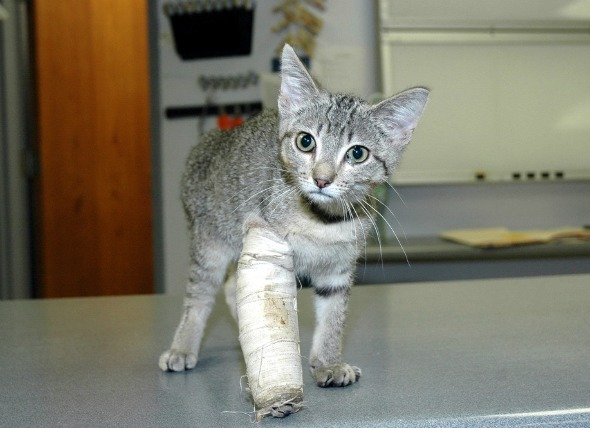 A clipper cut can slice cat’s skin and will tear and the cat will need immediate medical attention. Groomers who are skills in anatomy and how to groom know how to take precautions to minimize the risks. Those certified at the NCGIA have been trained to watch for such risks. A lion cut is a very popular style for cats, especially those who mat. However, an unskilled groomer may go too far down the cat’s leg. The result: increases the chance of nicking the skin which has a lot of tendons and ligaments. 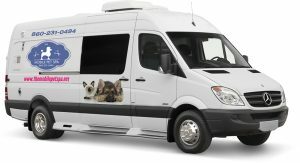 At the Mobile Pet Spa, we will ensure your cat is kept safe and gets a professional groom.